I swear this will be the last make up wipe review I ever do (but don't quote me on that!) I have no idea why but they're never up to the standard I expect in my head. Also in this industry, as soon as you mentioned using a wipe people start foaming at the mouth and advising you you shouldn't because they don't cleanse is correct, etc. Yes you're right, they don't. I don't use them as my only step to remove my make up, just the bulk of it before I go in with a proper cleansing system. 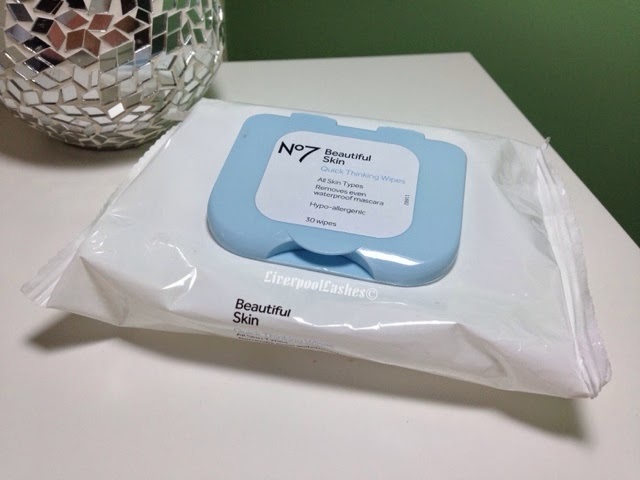 Anyway, today's review is of the No7 Beautiful Skin Quick Thinking Wipes that I purchased recently. Now let's me straight here, there's not a chance I would pay £7 for these bad boys, as if! I used a £5 voucher off no7 products and decided to try them for £2. They are fragrance free which doesn't bother me too much. Given the choice I would prefer a slight scent but I can understand why they've done this as it can irritate more sensitive skins. In terms of their claim to moisture and smooth etc, I think every make up wipe I've come across leaves your skin feeling smooth which is probably just a temporary coating like conditioner is for your hair. So... the long and short is.... 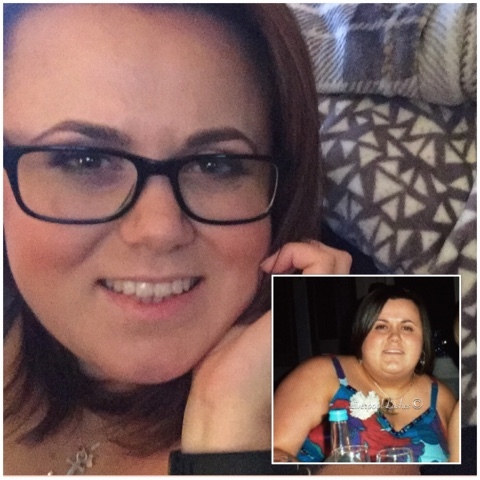 Yes they work and they removed the bulk of my make up. Given that it's a wipe and it will, to a certain extent, push make up around your face it obviously cant remove everything. My biggest problem is the price, seven pounds? SEVEN POUNDS? They're not worth that at all. The two pounds I paid for them with the voucher is fine, I would say two or three pounds maximum.